Space 55 returns with a brand new series of original short works written by Arizona playwrights! 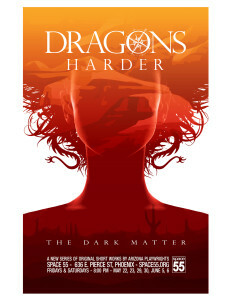 Last year we took audiences into new and unknown territory as we explored the human condition with Heyre by Dragons – in my mind. 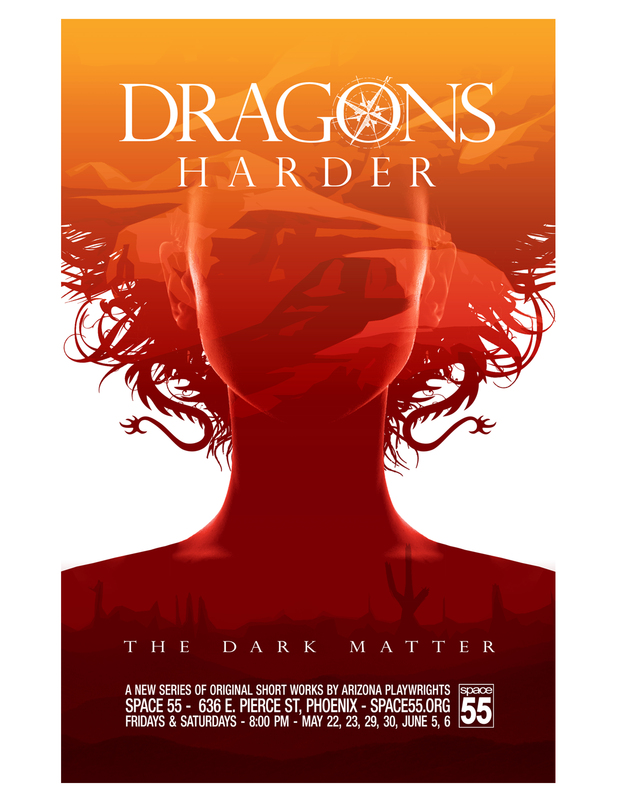 This year we’re going into the dark side with Dragons Harder – The Dark Matter. Written by Carrie Behrens, Ashley Naftule, Brian Brunson, and Ron Foligno.